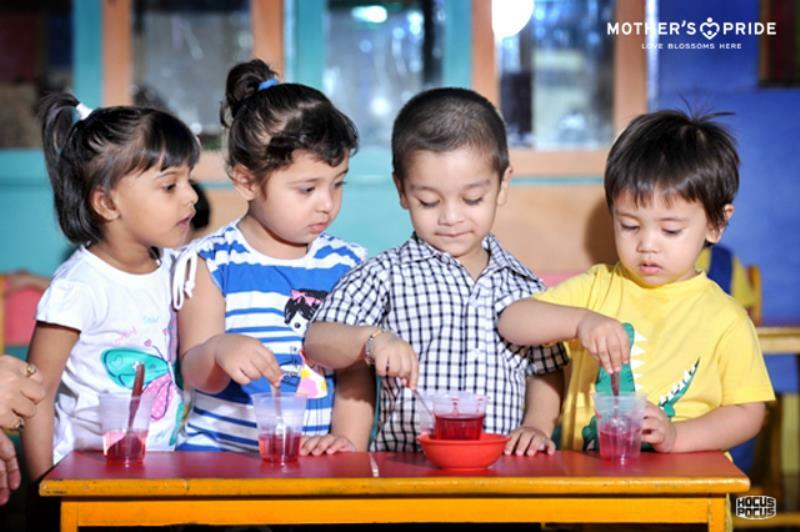 A fun-learning activity instills deep-rooted understanding! 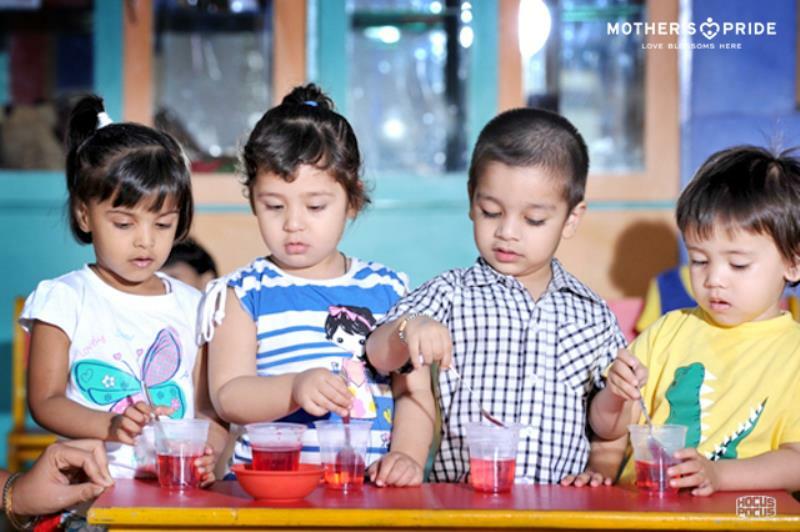 Considering this, our teachers conducted ‘Rooh Afza Activity’ with the children to recapitulate the colour red, under the concept of colours. 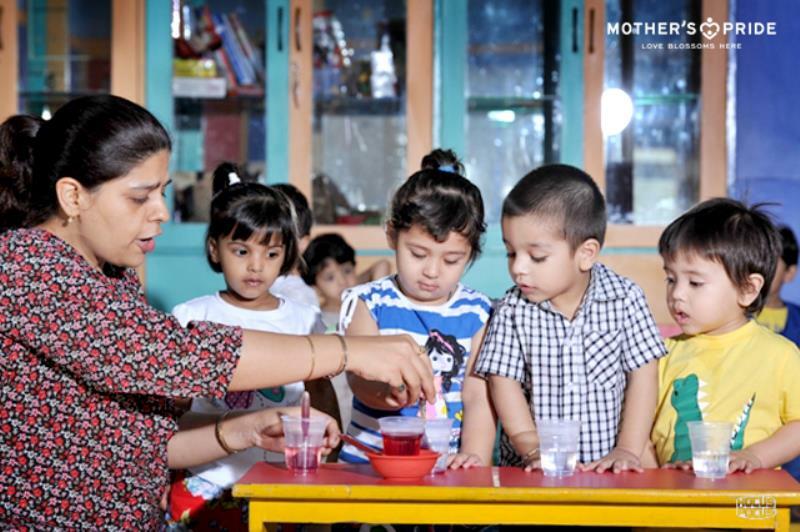 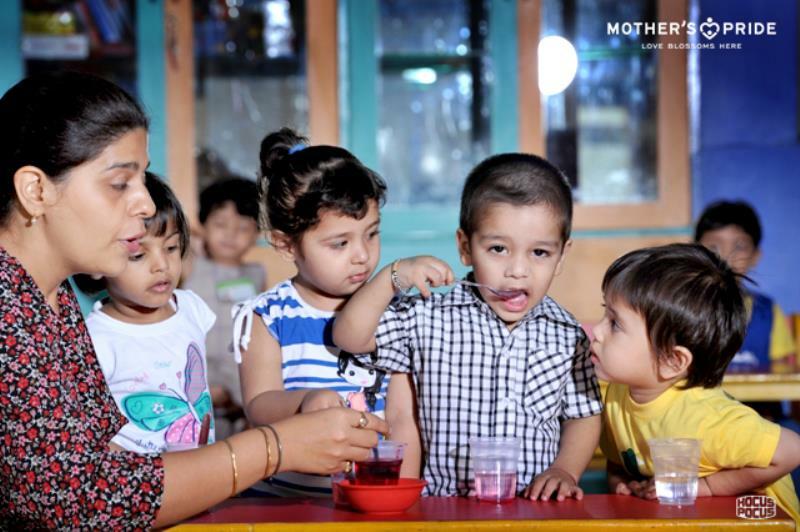 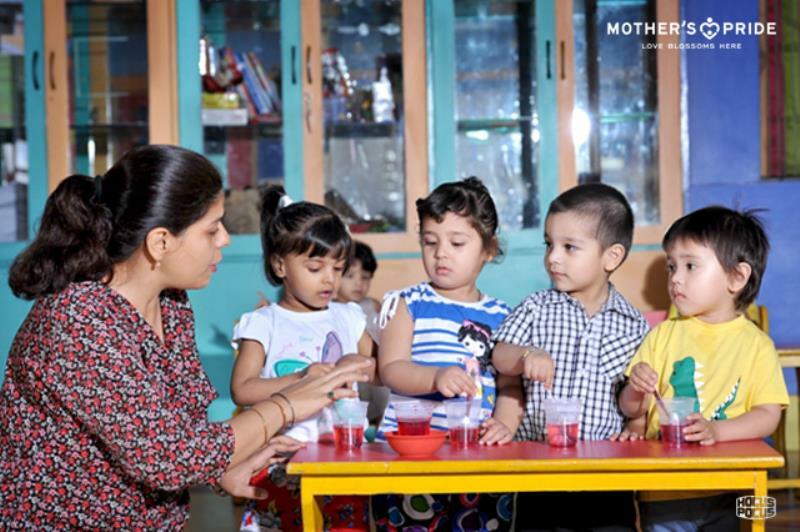 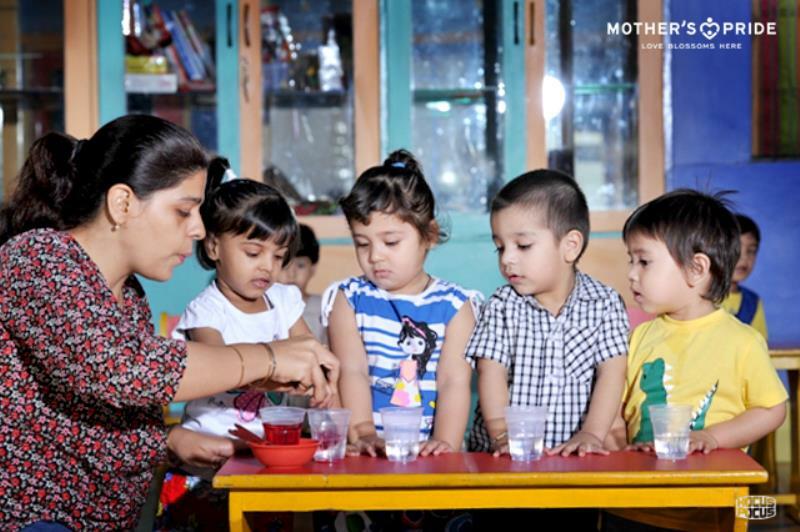 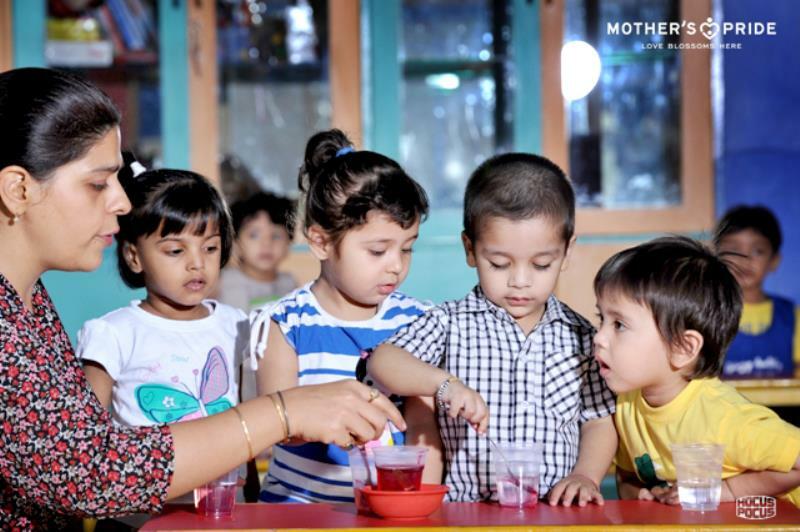 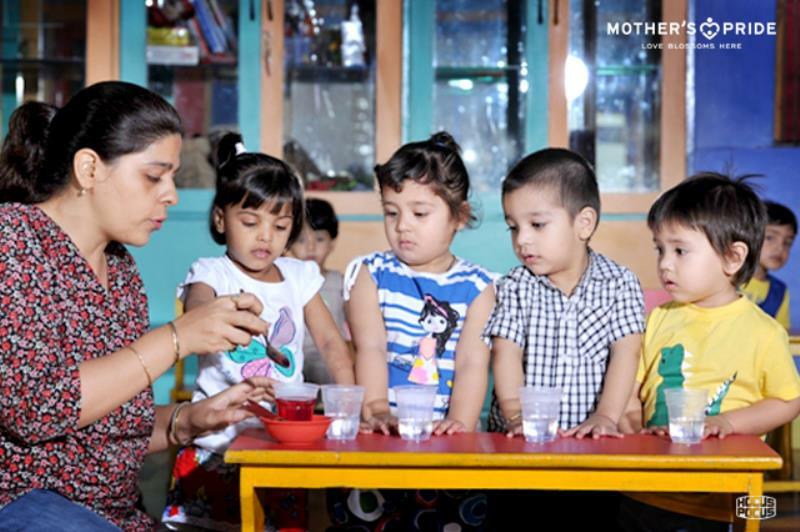 For demonstrating the same, the children were given a clear glass of water and were encouraged by the teacher to add a spoon of ‘Rooh Afza syrup’ in the glass. 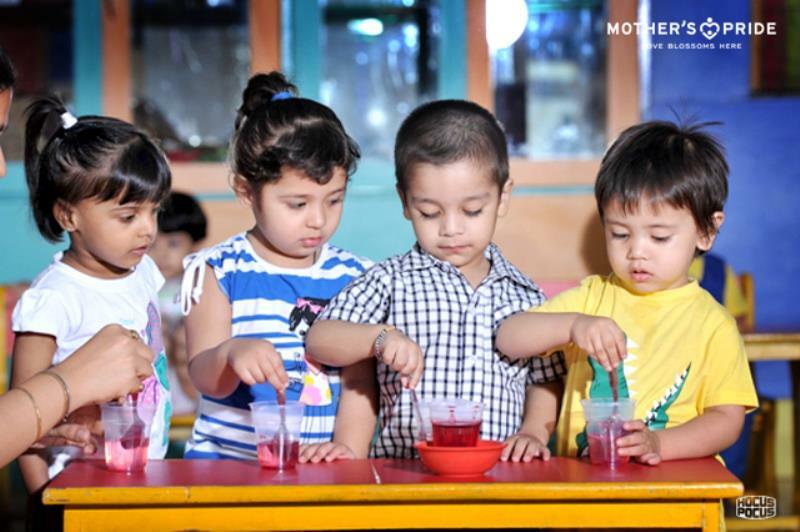 All the children got excited to see the water turning red upon stirring. 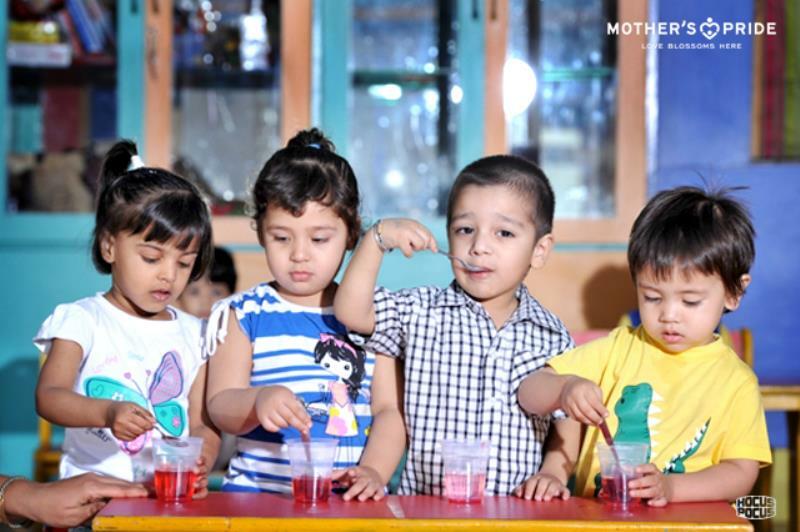 The teacher made the activity interactive by asking children to name other objects that are red in colour, and got answers like apple, strawberry, etc. 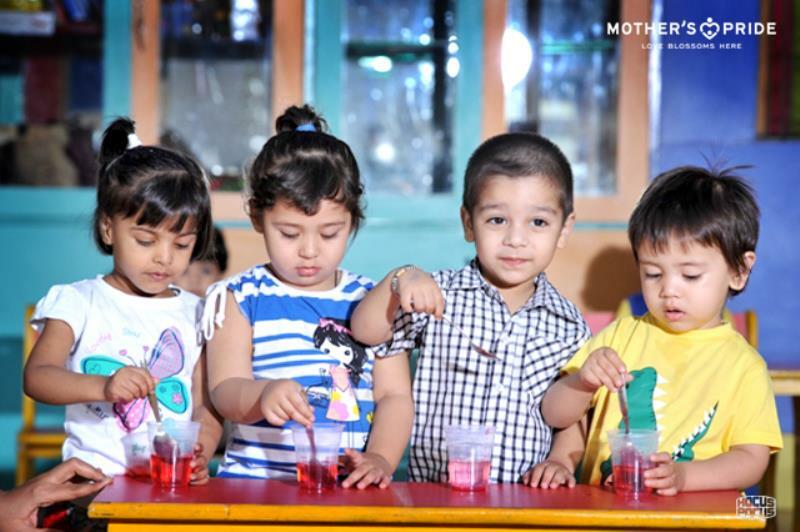 This activity turned out to be jovial session of learning.